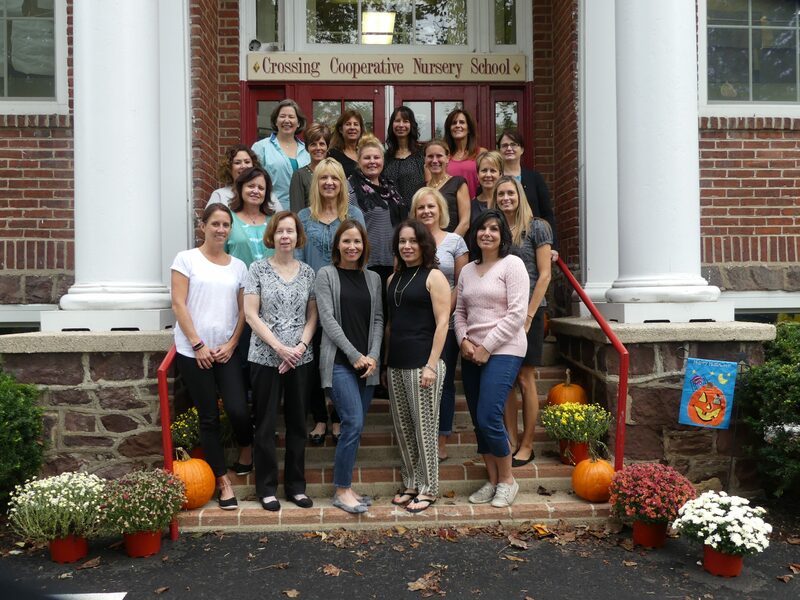 The rich tradition of Crossing Cooperative Nursery School (CCNS) began over 50 years ago when a group of parents collaborated to provide their children with a unique preschool experience. Today, CCNS remains true to its goal – providing a child-centered learning environment in which the parents are encouraged to take an active role. 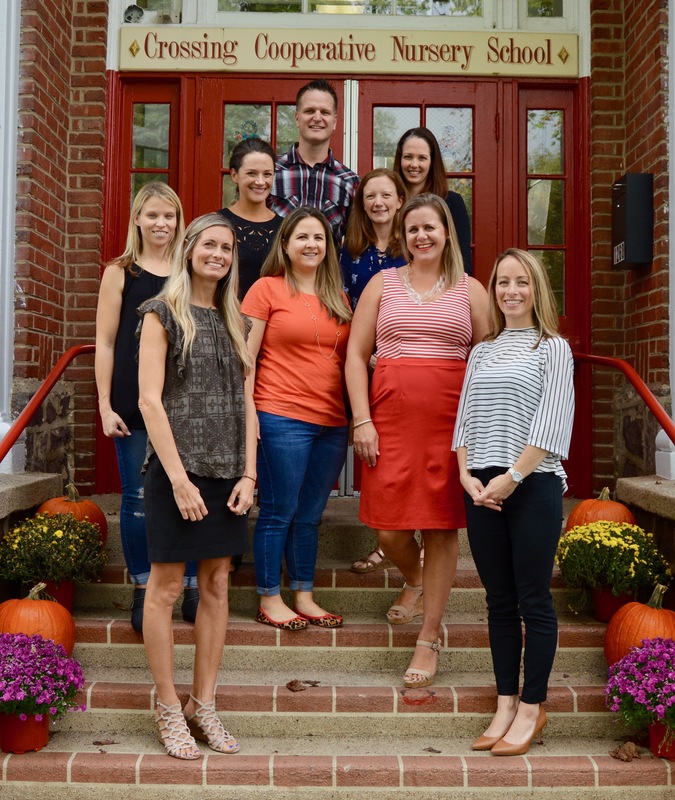 Located in the former Washington Crossing Elementary School, CCNS is situated on two beautiful acres of Bucks County countryside. 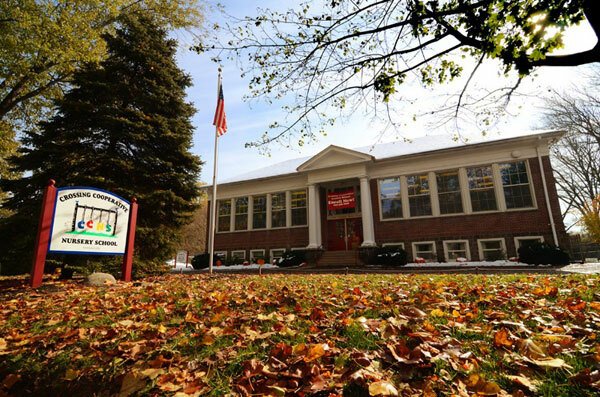 While maintaining its old-fashioned schoolhouse charm, the building continually evolves to meet the needs of a modern, progressive nursery school. With three classrooms, an All-Purpose Room complete with a family lending library, and a well-equipped, spacious playground with a nature trail, our children have a comfortable, safe environment in which to learn and grow. Our foundation rests on the belief that education is a collaborative process between the parents, teachers and children. Without the extensive commitment parents make to CCNS – providing love, support, expertise and time – the school as we know it would not exist. 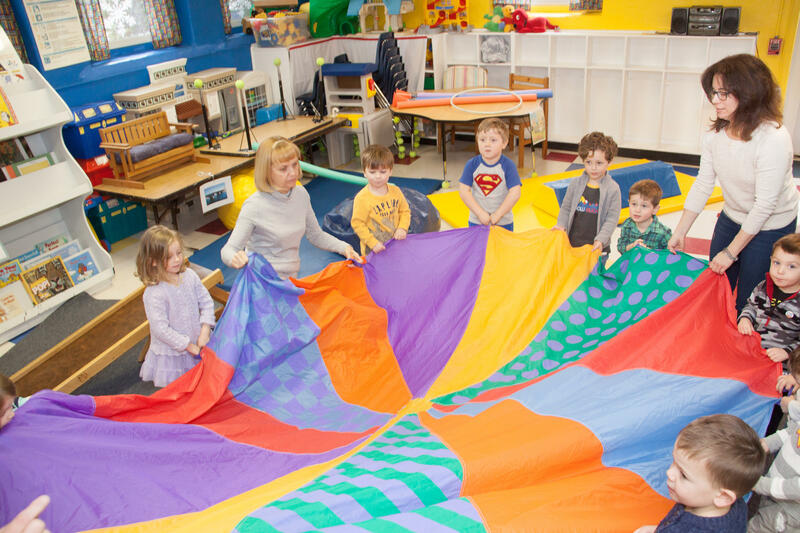 When your child begins his or her education in our little red schoolhouse, you are committing to take an active role in their preschool experience. This is what we call the Cooperative Difference. 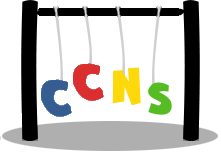 The Board of Officers and Trustees is the policy making body of CCNS. Committee members plan special events and provide support services. Provide support (typically on-site) during one of the many fundraising events held during the year. 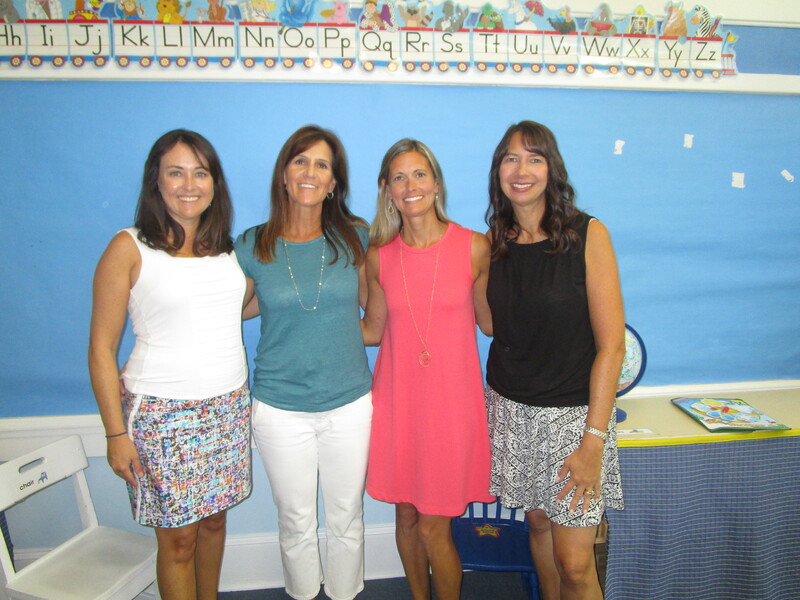 Held periodically throughout the year to sanitize toys and materials in the classrooms. To be present and participate in your child’s education is a unique opportunity we embrace with great pride. Whether attending celebrations in the classroom, assisting with special projects, or reading a story to the class, it’s enlightening to see such joy on the children’s faces when their parents are involved. It’s the Cooperative Difference.